Since PDF is compatible with devices running on different systems and more stable than other formats, fillable forms often come in PDF format. In our daily life, we often view and edit PDF forms, but sometimes we also need to create fillable PDF forms to gather the information. And this information can be used on work, academics, or community surveys, etc. However, creating such kind of PDF file can be difficult to some users. Don’t worry! Here are 4 programs that can help us out. ApowerPDF is a desktop program which can convert, edit, protect, unlock, highlight PDF and more. 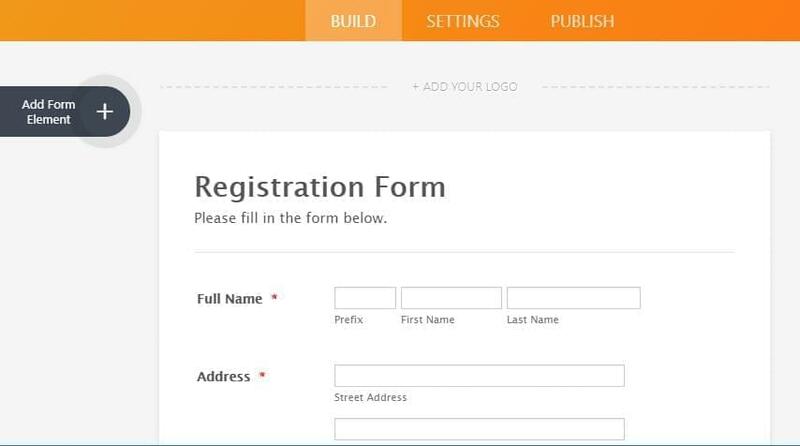 Among all the functions provided, it has a Forms feature, which can allow you to add forms fields to a PDF. 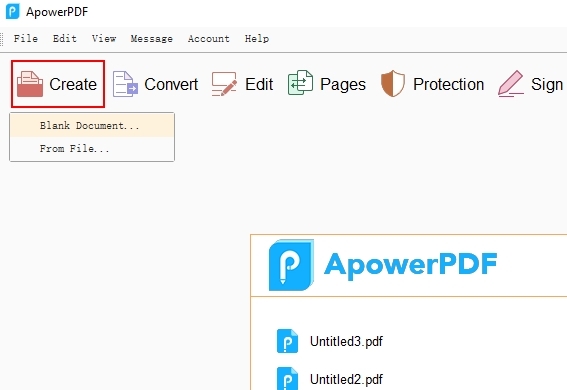 Now follow the guide below and you will learn how to create fillable PDF forms with ApowerPDF. Download this software on your PC. You can click the “Create” button in the program to create a blank document. 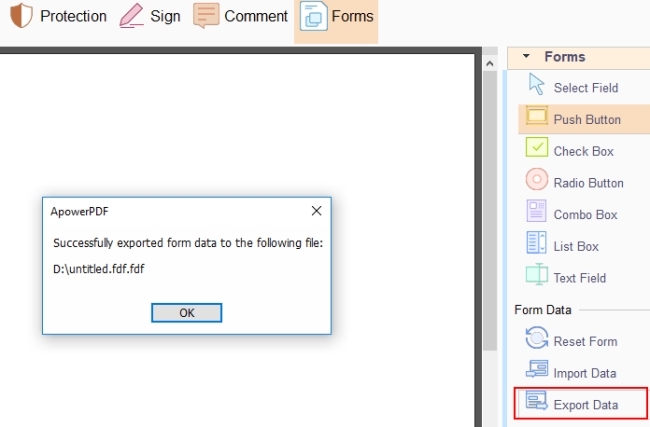 Go to “Forms” tab and then add the forms fields you need to the blank document. 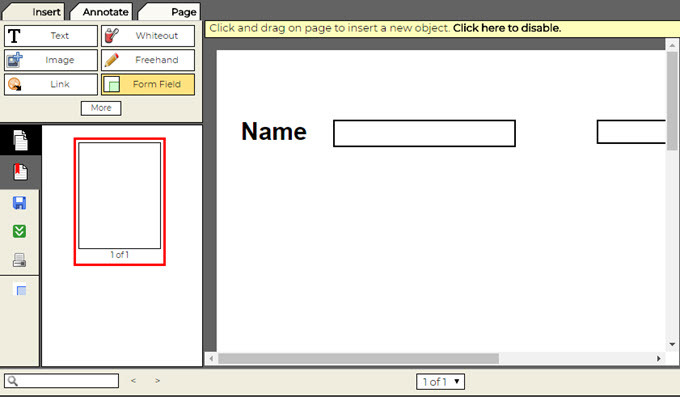 Double click the field to set the name, appearance, and layout of each field. If you want to add signature, text or image to a form, you can go to “Edit” or “Signature” tab to enrich the content of the form. Once done, click “File” > “Save” to store the PDF form. The forms feature also allows you to import and export the form data, so if you have multiple forms to fill, you can click “Import Data” and “Export Data” to do that. This application can allow users to create fillable PDF online. Unlike other PDF programs, this tool works solely in making PDF forms. There’s no need for special skills in using this tool, the program provides multiple templates for users. 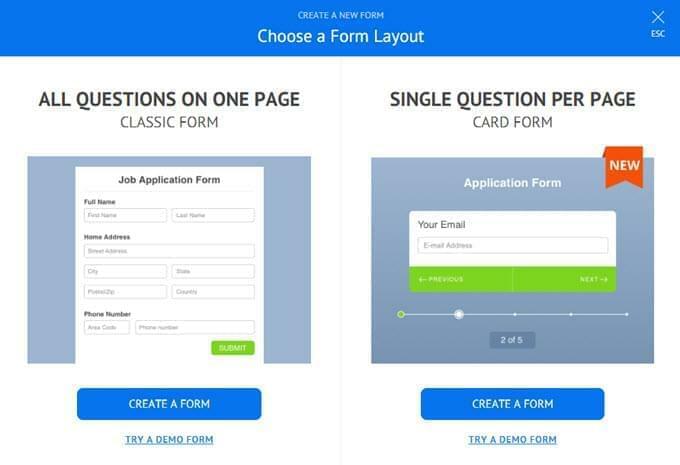 Now with the help of this tool, you can make PDF forms instantly without extra effort. Go and log in its website. Click “Create Form”, choose a form of layout that you prefer and click “CREATE A FORM”. Now you will be given 3 options to select from, “BLANK FORM”, “USE TEMPLATE”, and “IMPORT FORM”. To create a form, just hit “SELECT TEMPLATE”. Put the cursor onto the template that you desire, click “Use Template” and then “Continue”. If you wish you can add elements by clicking “Add Form Element”. Once completed, you can go back to “MY FORMS”, choose your form and click “More” to create PDF form. 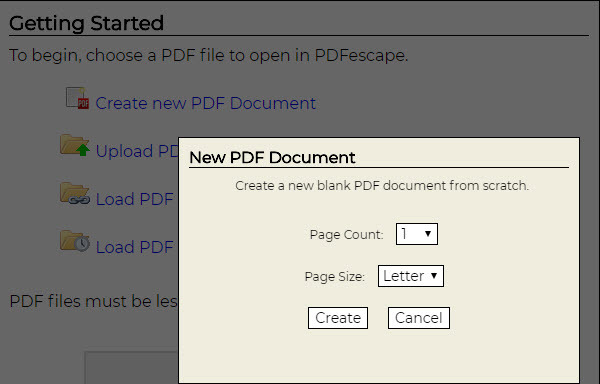 The next tool that you can use to create PDF form for free is PDFescape. 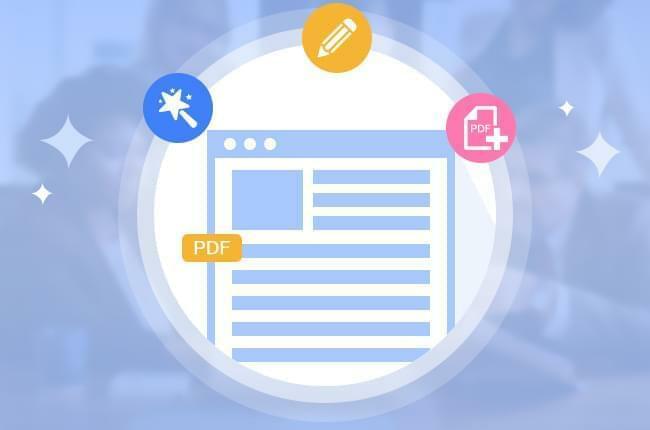 This web-based PDF program provides several functions that can help users modify their PDF files through editing, annotating, adding protection and filling out PDF forms. Also, users can use it to create new PDF forms. It could be a good PDF reader as well. In general, it’s a workable application that fits your basic PDF editing needs. Visit its official page and click “Create new PDF Document” to set the page count and size. 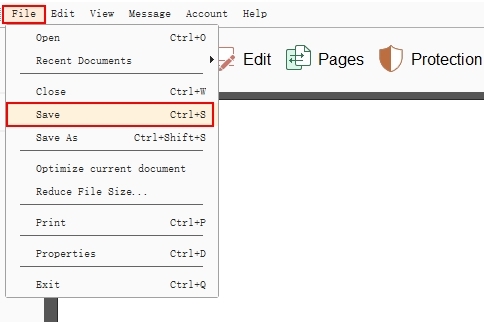 Under “Insert” tab, there are some options which are available to use to create a PDF form. Once done, click the green button on the left side to download the form. The last PDF form builder is Adobe Acrobat DC, which is famous and powerful. Aside from the function of generating PDF forms, this software is also equipped with additional functions that can be used for editing, signing, commenting, combining PDF, etc. Download and open this program. Open a PDF file with the program. Click “Tools” on the application and find “Prepare Form”. You can choose “Select a file” or “Scan a document”. Take “Select a file” as an example, choose a file to start. When the file is opened, it will add some fields for you. If you don’t like any of them, you can delete them. You can click the buttons on the top of the PDF file to add new elements. And to save the changes, click “Distribute”. All these tools work perfectly as a PDF form creator. However, each of them have their own unique characteristics and functions. If you like to create a fillable form instantly, Jotform is the tool to choose. 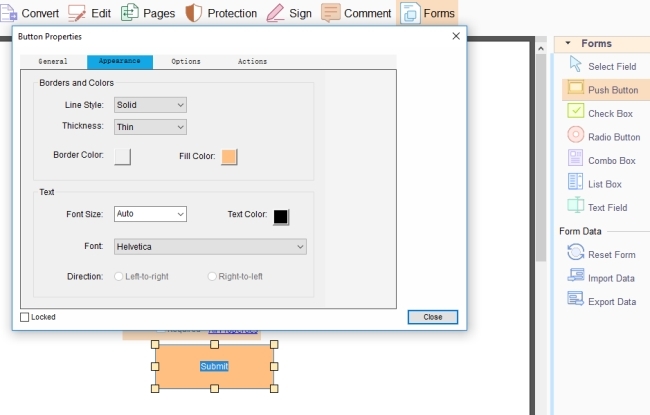 PDFescape is able to create forms and edit content. 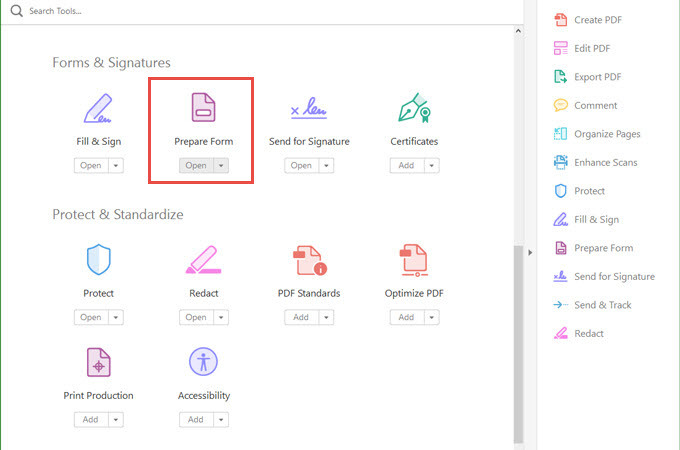 ApowerPDF and Adobe Acrobat DC has more functions that can help you further manage your PDF documents. You can choose the ideal one that best suits your needs. Rating: 4.5 / 5 (based on 6 ratings) Thanks for your rating!